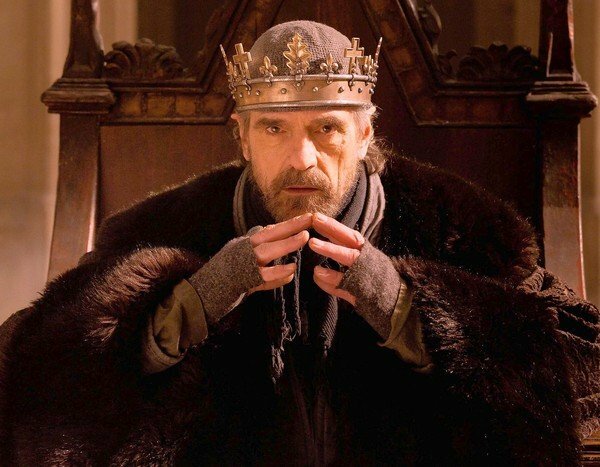 Jeremy Irons has been nominated for a 2014 Screen Actors Guild Award for his role as King Henry IV in The Hollow Crown. The 20th Screen Actors Guild Awards presentation will be held on January 18, 2014 at the Shrine Auditorium & Exposition Center in Los Angeles. The awards will air live, in the USA, on TNT and TBS at 8:00pm EST. Jeremy is nominated in the category of Outstanding Performance by a Male Actor in a Television Movie or Miniseries. 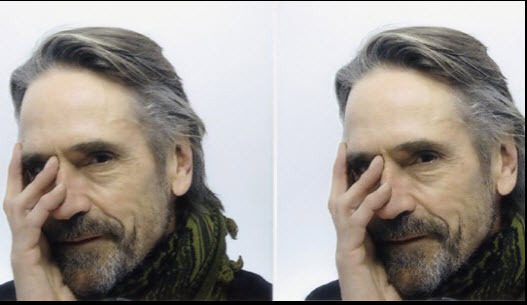 Jeremy Irons travelled to Macau, from 4-7 October 2013, for the Huading Awards, held at The Venetian hotel and casino. 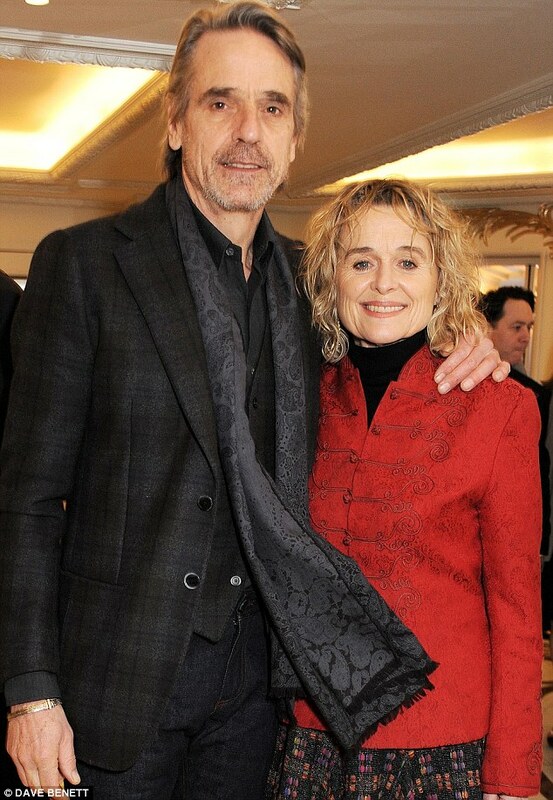 Jeremy Irons and his wife, Sinead Cusack, were in attendance at the South Bank Sky Arts Awards at The Dorchester on March 12, 2013 in London, England. The awards ceremony will be broadcast on Sky Arts 1 HD on 14 March. 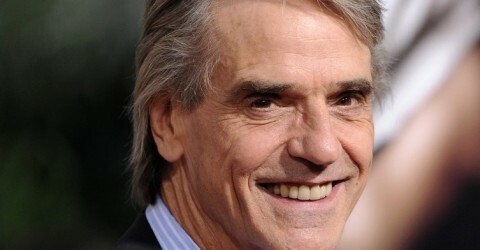 Jeremy Irons and his wife, Sinead Cusack, were in attendance for the TRIC (Television and Radio Industries Club) Awards on Tuesday 12 March 2013, at the at Grosvenor House on Park Lane, London. The Borgias has been nominated for six 2011 Primetime Emmy Awards and has already won two, at the Creative Arts Emmys. 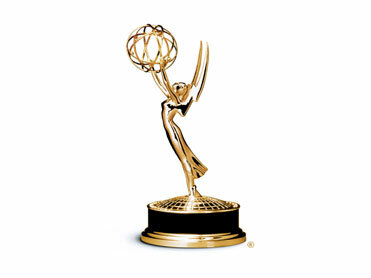 The 63rd Primetime Emmy Awards will be telecast live on Sunday 18 September 2011 at 8:00p.m. EST/ 5:00p.m. PST on FOX, in the United States.